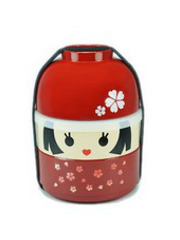 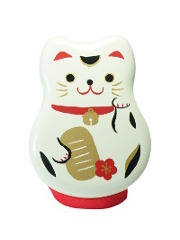 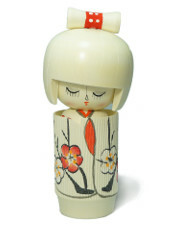 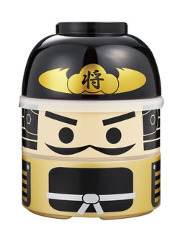 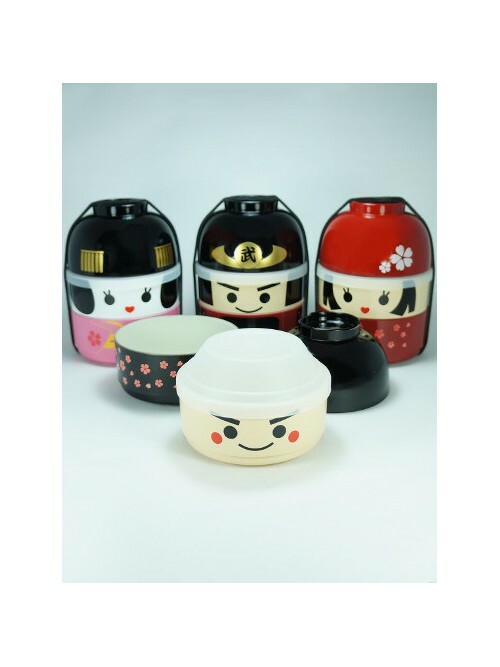 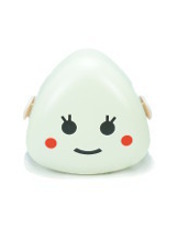 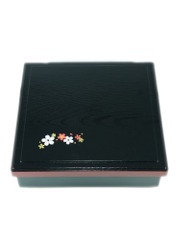 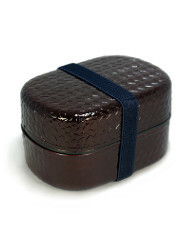 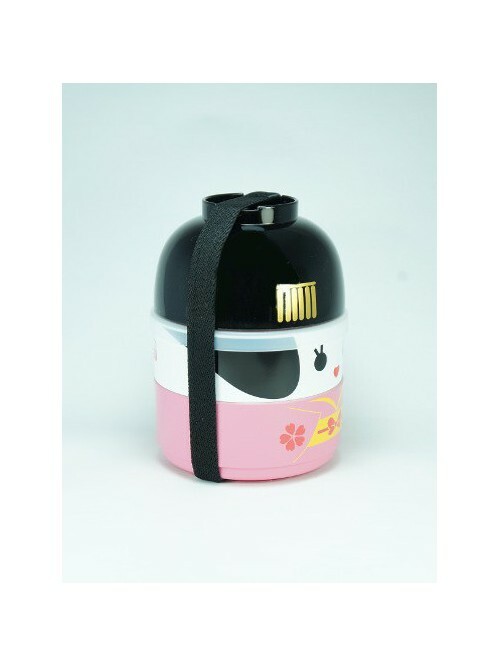 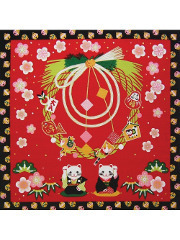 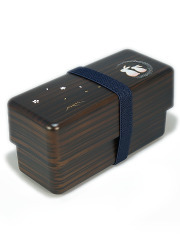 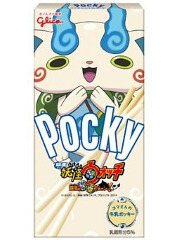 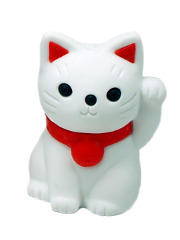 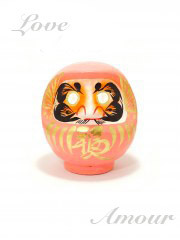 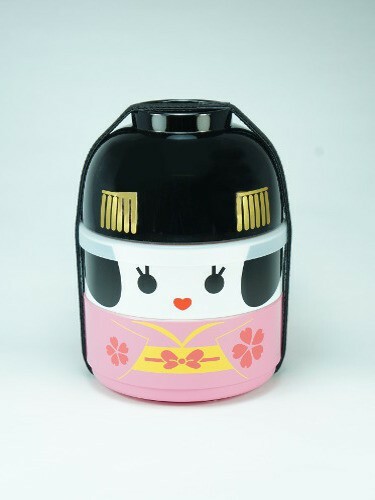 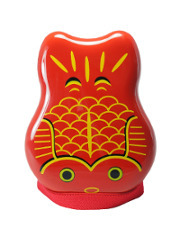 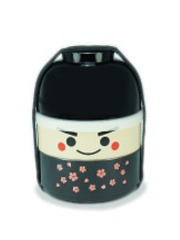 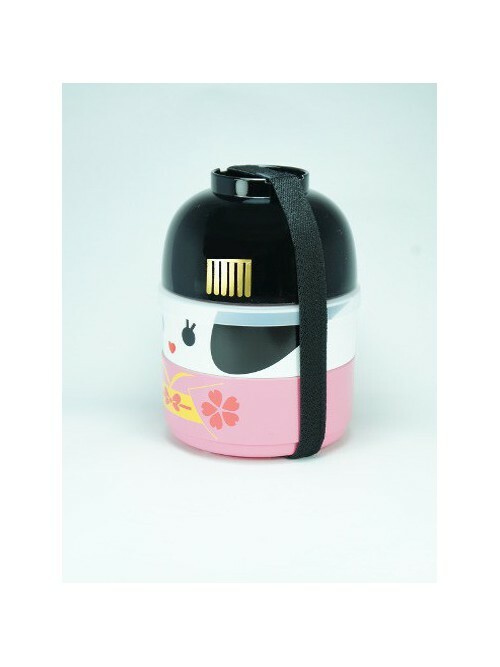 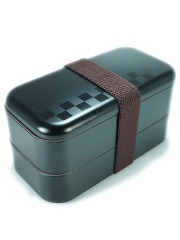 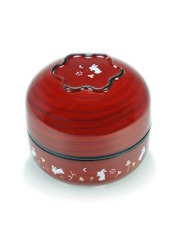 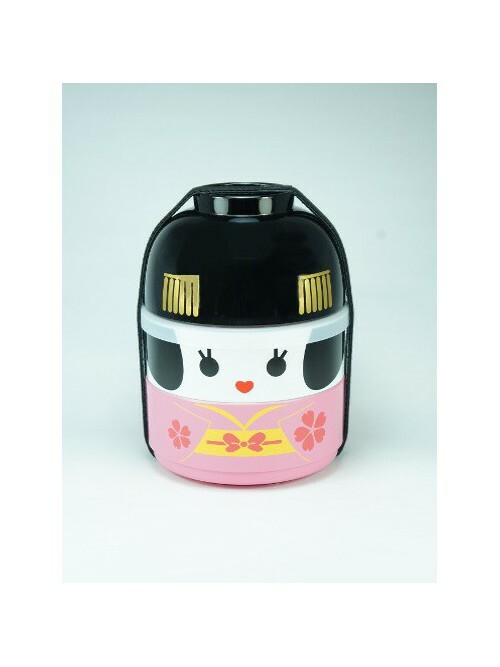 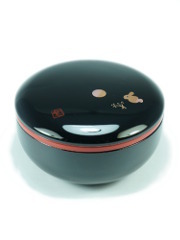 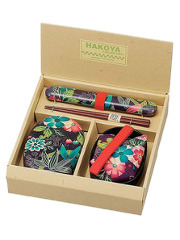 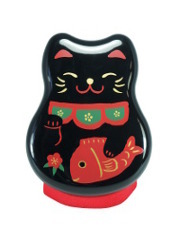 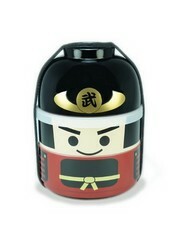 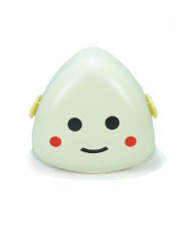 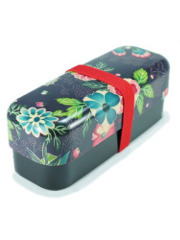 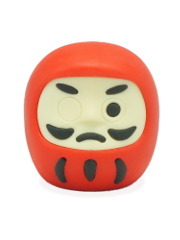 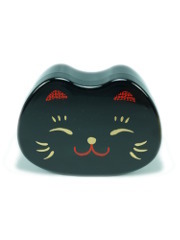 Original and practical, here is a cute bento with the apparence of a Kokeshi. 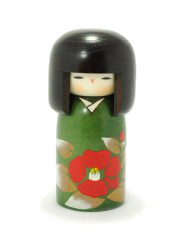 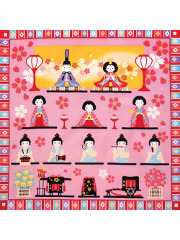 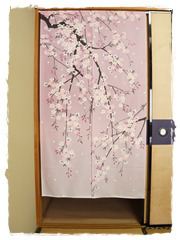 Wearing a pretty pink kimono, this Geisha is a learner, Maiko in Japanese, and she will bring an elegant touch to your meal. 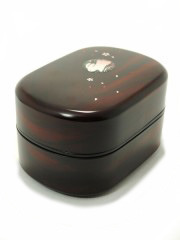 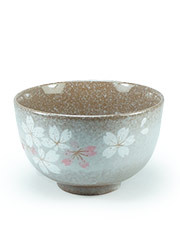 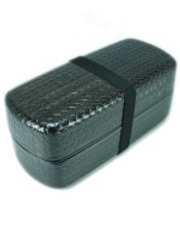 This box composed of three separate parts including a bowl and two compartments. 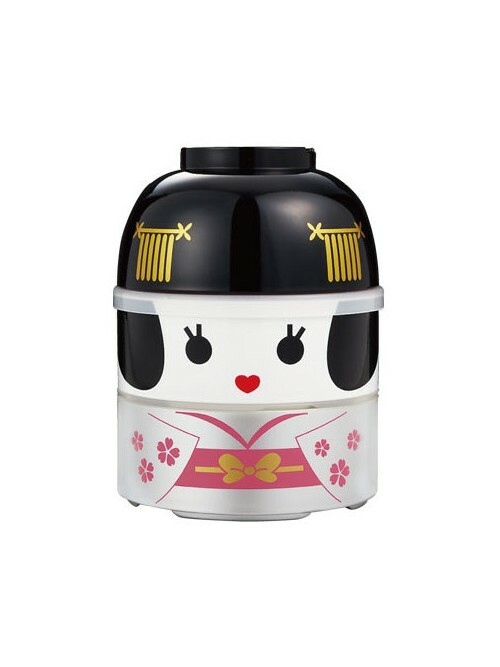 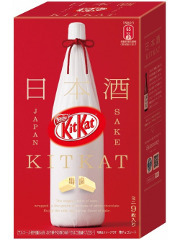 The middle part has a tight fitting lid. 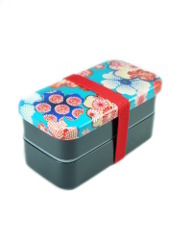 The elastic band is included.